To close out the tierneycreates 4th Year Blog Anniversary, I will randomly share random follows-ups on random posts from 2013 – 2017. It is not really a “the best of tierneycreates” it is more just “the random of tierneycreates”! The link to the original post is in the header of the section; and warning – this post is going to be very random. Some of you may remember this post in which I asked for your input on my new business card options – New Business Card Options (please vote for your favorite). So what to do with these left over cards? Make them into custom “tierneycreates” cards to send those who won the Little Wallets in the tierneycreates 4th Blog Anniversary Celebration Giveaway! I know you all are wondering what happened to the chicken named “Tierney”. 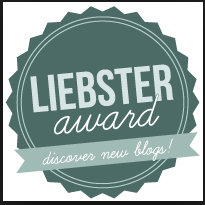 If you are new to this blog you may think I’ve lost my mind now. You can read the linked post in the title of this section, but a dear friend named all her hens after women she values in her life. So one of her Dominique chickens (she has 3 different breeds of chickens) is my namesake. Well Tierney the Chicken is now a full grown hen and laying eggs! Tierney is still the friendliest (and likes to snuggle) of all the hens in the coop. Will it be too strange to eat eggs laid by my namesake?!?!?! I love to blog about attending quilt retreats and I love to read other bloggers stories and see their images from quilt retreats. Quilt retreats are magical! In August 2016 I attended a quilt retreat at the Over the Rainbow Quilt Retreat Center in Camano Island, WA. In addition to making tuffets (hence the title of the post), quilters worked on various projects. My quilting sister Dana (for more on Quilting Sisters, see posts Quilting Sisters, Part I and Part II) worked on her first improvisational quilt after being inspired by my “log jam” quilts (you can search “log jam” or “log jamming” in my blog’s Search tool if you would like more info on these types of quilts). So in the future I will have a reveal once the long-arm quilting is done! Now on to the last bit of randomness updating you randomly on random previous posts. This was my first post related to my Minimalism journey (at the time I did not know what I was doing was “minimalism”). Eventually I developed a series of posts on my Minimalism Journey. I have tapered off curating my life and getting rid of things. I did get rid of a couple things I wish I kept, but I figured that was going to happen eventually. Now I am just careful what I bring into my life/my house; and I am no longer on the verge of “rabid” decluttering. Instead I am focused on appreciating little moments of joy found in the everyday. Yesterday I was at the corner of Joy, literally and metaphorically. A reader asked “so what happened to your Pilot Butte hikes?” Well it has been very hot in Central Oregon and I had no desire to hike in the heat. Also my knee was bothering me a bit so I thought perhaps I should try something else besides the Monday hikes for a while. So I decided instead to start riding my bike, on a daily basis, in the early morning, instead of a Monday hike. It has been a year since I have been on my bike and I forgot the joy of bike riding! I am riding a couple miles each morning up to 7 or more miles. Some days I can only fit in a couple miles but that is still wonderful! Bike riding is great for my knees and I am feeling a tremendous sense of JOY when I ride my bike. I am riding in the surrounding neighborhoods and in low traffic areas. Many times, it is like I have the road completely to myself. The other morning I was having a glorious bike ride in a newer neighborhood area I had not noticed before and I came across a street called JOY WAY. This street name perfectly described what I was feeling biking on a beautiful morning! I had to take photo (yes I did dismount from my bike to take the photo) as it made me smile even wider than I was already smiling! I hope you all find yourself at “the corner of Joy…”, metaphorically that is! Continuing my ongoing series, The Library Stack, sharing my latest stack of borrowed books from my beloved local public library. Everybody Writes (Your Go-To Guide to Creating Ridiculously Good Content by Ann Handley is my favorite book in the stack and I am reading it cover to cover. What a difference between the original version of the sentence and the rewritten version of the same information by Ann Hadley! Ms. Hadley clearly demonstrates how improved and concise a sentence can be with all the fluff removed at the beginning. This was a powerful example for me on thinking about sentence structure. I am fascinated by sentence structure and would like to spend more time in the future thoughtfully crafting sentences. Becoming a better writer is important to me. My goal is less cringe worthy moments when people read my blog (smile). Ann Hadley references one of my other favorite books on writing, Stephen King’s On Writing – A Memoir of the Craft (2001). If you are an aspiring writer I highly recommend Stephen King’s book on writing. Speaking of writing, on Wednesday evening my friend and I got to see writer and Pulitzer Prize-winning author Michael Chabon speak at our library’s Author! Author! series. Now he is a true wordsmith and his sentences are beautifully and masterfully crafted. I recently finished his book Moonglow (2017) and it is one of my favorite memoir type of books (it is the story of his maternal grandfather as told to him by his grandfather as he was in his last stages of his battle with a terminal illness). Mr. Chabon read a couple chapters from his book still in progress and those chapters were amazing. My friend and I sat in the front row and got to be “Literary Fan Girls”! Recently I was blessed with shared bounty of a friend’s Fall Harvest: Fuji apples and Heirloom-like tomatoes. So far the apples have become an Apple Crisp and the tomatoes became Homemade Pasta Sauce. The recipe came out excellent and we ended up with a very delicious Apple Crisp, which I served warm with vanilla ice cream. The house smelled wonderful as it baked, very “Fall-like” with the smell of cinnamon and baking apples in the air. In addition to sharing her Fuji apple harvest, my friend also gave me 5 – 8 pounds of her spectacular heirloom type tomatoes in red and yellow varieties. I decided to make my first completely from scratch pasta sauce. I have made pasta sauce from “semi-scratch” using canned tomatoes. I have also made pasta sauce with fresh roasted tomatoes. However, I have never made pasta sauce with fresh peeled tomatoes! I searched recipes online and found one I felt I could handle from Wellness Mama website – Authentic Homemade Pasta Sauce (Fresh or Canned Tomatoes). I learned a lot from this recipe including how to remove the skin from fresh tomatoes (dropping in hot water for 10 secs) and using an unsliced carrot to remove acidity from the sauce. I won’t share photos of my first attempt of putting little Xs on the top of tomatoes, dropping them in boiling water, retrieving them, and then peeling them. Why? Because it looked like a tomato-slaughterhouse in my kitchen until I got the hang of it (several tomatoes sacrificed themselves for the sake of my learning curve on how to peel hot tomatoes). Well…those are meatballs. I did not make this recipe vegan, I added meatballs and let the meatballs simmer for many hours in the sauce. As you can imagine, and if you like meat, the house smelled absolutely delicious most of the day while this simmering was going on. You’ll notice the sauce does not look very red. Actually it is orange-red because the bulk of the tomatoes I used were yellow varieties. I am always fascinated by the science of cooking and I loved this new trick I learned from this recipe to simmer a half peeled intact carrot to absorb acidity in the tomato sauce. The 1/2 carrot is removed and discarded at the end. I also added a little honey at the end as the recipe’s author suggested to balance the acidity. I made enough sauce to use for supper tonight and to freeze for a future meal (I froze it without the meatballs). Okay, so next post, I will discuss and share photos of how I fold laundry (joke). 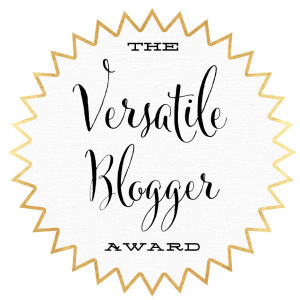 As part of the 4th year Blog Anniversary Celebration for tierneycreates, I am re-posting some favorite blog posts over the past 4 years throughout the month of October. Originally I was going to post just those with the most views or the most comments but I have decided to also randomly repost and that just totally cracked me up while I wrote them. Yesterday I went hiking up Pilot Butte with a friend and her adorable Bernese Mountain Dog. Central Oregon is a geological wonderland and one of its marvels is Pilot Butte. It is like having a “mini mountain” to hike in the middle of Bend, Oregon. At its summit is a splendid 360-degree view of nearly the entire Central Oregon region. It’s time we get to know each other better. I mean some of us have been together nearly four (4) years with the tierneycreates blog. It’s time I find out what type of music you like to listen to while you craft (for those of you who are Crafters)! This weekend I spent time working on a new art improvisational art quilt using leftover clothing scraps from my pieces The Recycled Door and The Recycled Path, and I listened to a lot of music as a I designed and sewed from my Tierney Mix on my iPhone. Frequently I listen to audiobooks or podcasts while crafting but I was really in the mood for just music while sewing. As you can see, my musical tastes are all over the place! The only type of music I think I do not like is “Death Metal”. I also listen to Classical Music but I do not mix it in with contemporary music. I have a separate Classical Music Mix. When I am not listening to my own mix, I love to listen to the online radio station – Radio Paradise (also available as a phone app). The Radio Paradise mix is even more eclectic than my personal mix. The gentleman and his wife that run Radio Paradise will mix in Tchaikovsky followed by a Rolling Stones song! So – what type of music is on your playlist while you craft? Please share! Just a reminder – you have until Sunday 10/22/17 to comment on the post Blog Anniversary Celebration & Giveaway in order to enter the drawing (which was extended to 10/23/17) for a handmade Little Wallet! As part of the 4th year Blog Anniversary Celebration for tierneycreates, I planned to re-post the blog posts over the past 4 years that either had the most views or the most comments throughout the month of October 2017. 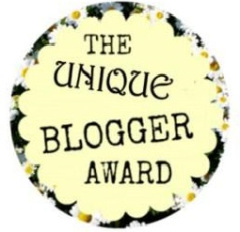 However I came across this post from my very early days of blogging (my second month, November 2013) when I was still trying to figure what to blog about (I now have a backlog of about 50 things I want to blog about, ha!) that I just want to share. I think there were only 2 comments on the original post and at this point I only have 5 followers to my blog! This post makes me smile – not just for the Rumi quote that I love, but because it reminds me that soon it will be time again for the Stitchin’ Post‘s Annual Pajama Sale! This is always such a fun event that occurs each November. If you show up in your pajamas between 6:30 – 8:00 am you get 35% off your entire order! 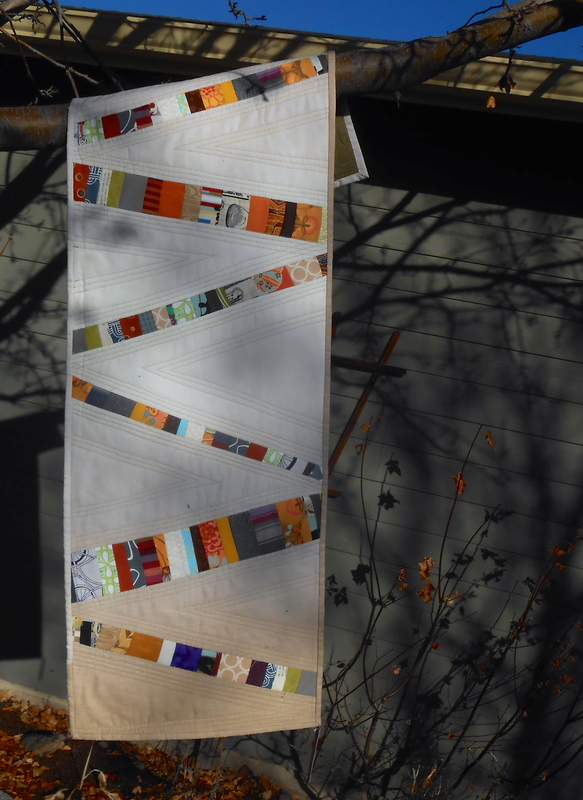 I love all our Central Oregon quilt shops but the Stitchin’ Post has a spectacular collection of fabric, especially if you are into modern quilting or you are an art quilter. It also has an amazing selection of yarn and gifts in its adjoining Twigs Store. Oh apologies if you are tired of me talking about table runners, they are also mentioned in the post below. Saturday 11/9/13 I roused myself out of bed at 5:30 am, changed into my “good pajamas” and headed with friends to the the Stitchin’ Post quilt shop’s annual PJ sale. If you get there by some crazy hour, dressed in your pajamas (and it is crazy cold outside), you get a crazy discount on nearly everything in the store. Naturally this is something for my hard-core-quilting-friends not to miss. After wandering around a packed quilt shop in the wee hours of the morning, with a sea of women (and an occasional son or husband that tagged along), with bolts of fabric stacked in your arms, it is time to go to breakfast. That is when the real fun begins – flocks of quilters in their pajamas wander the streets of Sisters, Oregon looking for the best place for post-shopping-frenzy breakfast. While at the annual Pajama sale, I wandered over to the gift shop connected to the Stitchin’ Post – Twigs. Nested among artsy kitchen and home decor items, I found a small plaque that really spoke to me. 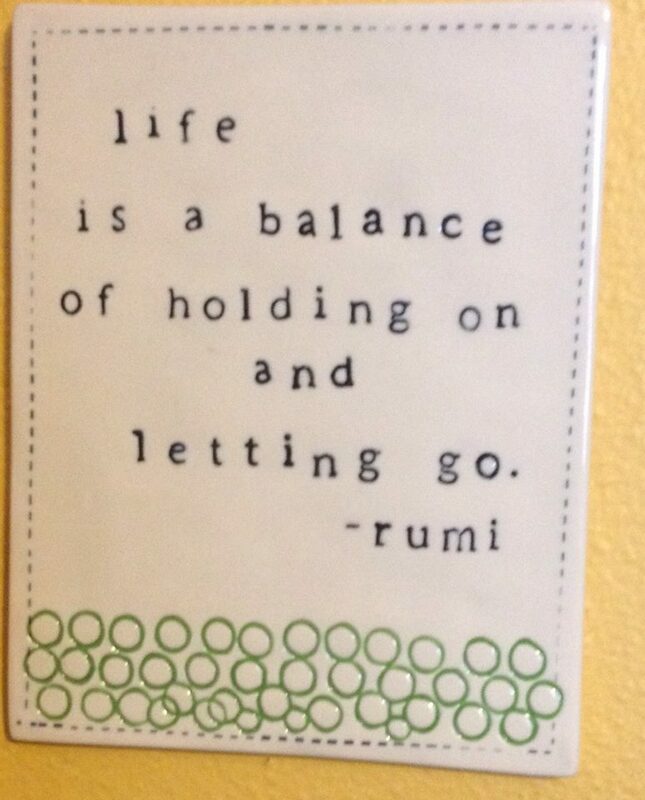 I contained a quote by the 13th century Persian poet, Rumi: “life is a balance of holding and letting go”. What’s on the Design…Ironing Board? This post is actually a continuation of my ongoing series “What’s on the Design Wall”, featuring my latest project up on either the small design wall in my studio or the large design wall my hallway. It is also a follow up to my post Can We Talk About Table Runners? on the table runners I am working on. I have decided to quilt each one of them. 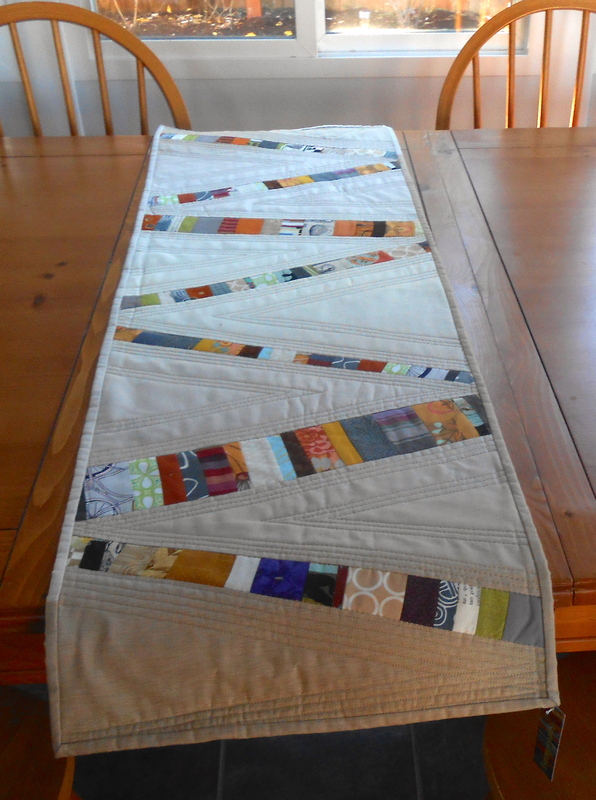 In the previous post on these table runners I discussed my challenge of how long to make them and several of you weighed in with ideas on both length and width. The unfinished group of five table runner tops measure anyway from 17 – 19″ wide and 44″ – 53″ long. The dimensions will decrease after I quilt them and trimmed them down a bit to straighten their lines. 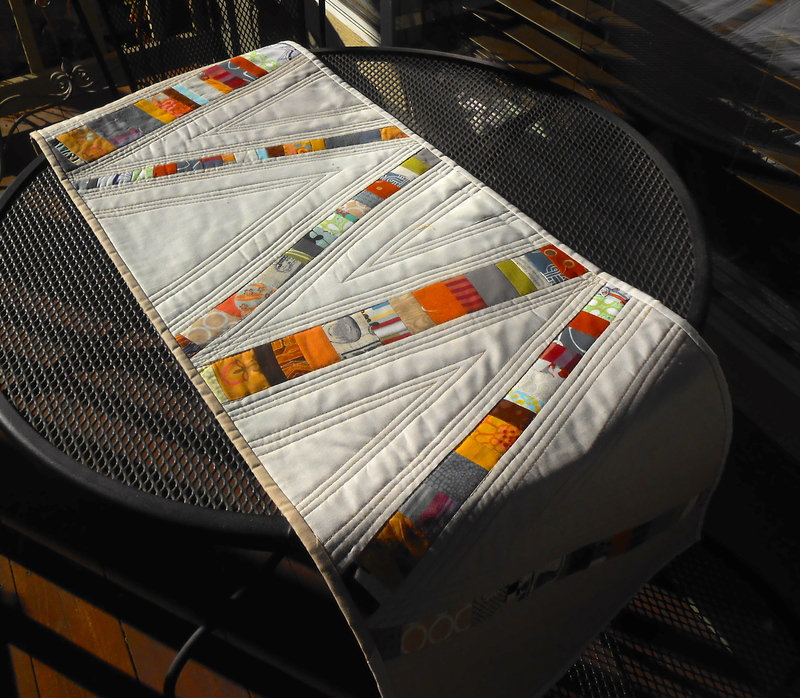 So I think I will end up with table runners from 16″ x 42″ to 18″ x 52″ or something like that. I just flowed with whatever length the design took me as I progressed! I will reveal the runners in all their glory in a future post once I get some quilted! Whether you believe in Evolution, Intelligent Design, Creationism, or something else, you have likely heard the term coined by Charles Darwin – “Natural Selection”. Dictionary.com defines it as “The process whereby organisms better adapted to their environment tend to survive and produce more offspring”. Well last week I came across on my walk what I might call a Bird Natural Selection Convention! First I noticed at the corner of an alley I turned into on my walk, an adorable cat sitting on a fence. Well that cat wasn’t just sitting on the fence, he was curled around a set of bird feeders! This is why I am calling this a Bird Natural Selection Convention – any bird that attempts to use the bird feeder will most likely not be having any more offspring!!! I laughed so hard at the trio of kitties waiting for very hungry and not too bright birds! What the Heck is This?!?!?! Have you ever been to Costco? It is a magical place I try to stay away from (see my post Break Up Letter to My Warehouse Club). However there was something we really needed at Costco (what Tierney, an 180 count jar of olives, triple pack?) and so we went. It looked like someone had skinned a schnauzer! We do not know if it was synthetic or some poor animal but it was a very unusual pillow. It was quite soft to the touch (you could pet it for hours) but then that added to sort of a creepy feeling I got from it. Also – how the heck would you wash it if you got a stain on it? We had quite the laugh over it (like we did in September when they had the Christmas decorations already out in Costco) but we somehow controlled ourselves and did not buy it.